Want to play mission 5 first? You can. Treyarch has unlocked the entire campaign mode for Call of Duty: Black Ops 3 because “it’s your content. While the exhilarating campaign was undoubtedly a huge part Call of Duty’s ascension to the big time with Modern Warfare, discourse around the series now sits firmly in the camp of multiplayer being the thing that really ‘matters’. Even Activision’s decision to eschew campaign entirely for last-generation versions of Call of Duty: Black Ops 3, this year’s instalment, seems to corroborate – but at a recent hands-on session developers Treyarch kicked back against that notion – backing that up with what they say is the most ambitious COD story to date. It’s this realization that helped drive major decisions that now come to differentiate Black Ops 3 from its predecessors, with one of the primary changes being entirely under-the-hood, but one that has a significant impact on how players experience the game: everything now runs from a single executable file. In past COD entries the single and multiplayer modes were essentially discrete games-within-games. This was most visible on PC where players could actively boot into one side or the other, but even on console switching from one mode to the other would actually be closing one executable and opening another. 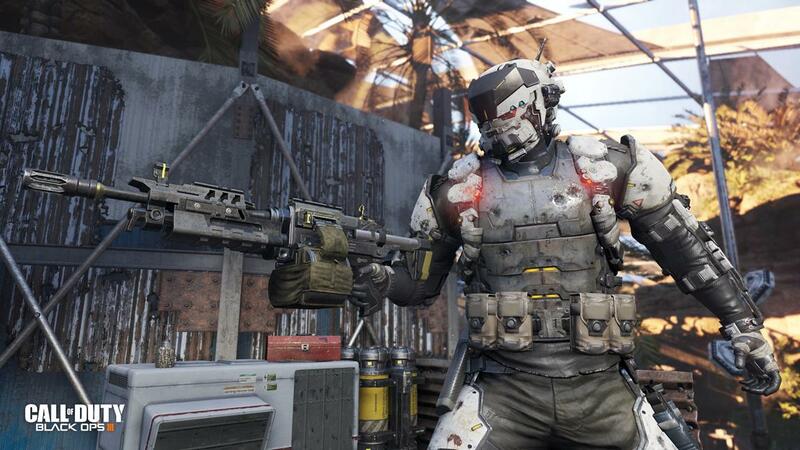 In Black Ops 3, everything is integrated – it’s now finally, truly one big game. “We’ve built systems around this idea of an ecosystem that you can move fluidly between, and now all three modes are online, so you can group and move with that group through all three modes seamlessly,” he adds. Leading the charge on those cross-game systems is the concept of a relatively universal armoury and character load-out that carries between all the modes. Black Ops 3 appears to be awash with customization, allowing players to carry over everything from their selection of gender (with unique voice and motion capture to go along with it) through to weapon kits and customization, cosmetic or otherwise, in both single and multiplayer. The lobby system is universal, too, so if your crew is getting battered in multiplayer and would rather battle AI for a while, a few button presses will take you across to campaign. The majority of this event was focused on Campaign, which sounds to be the most story-deep COD title to date. At one point, Blundell excitedly explains that the team has been home to a writer who for years has done nothing but write in-game text and background lore that’s presented on an in-game PDA for players to peruse if they so wish. 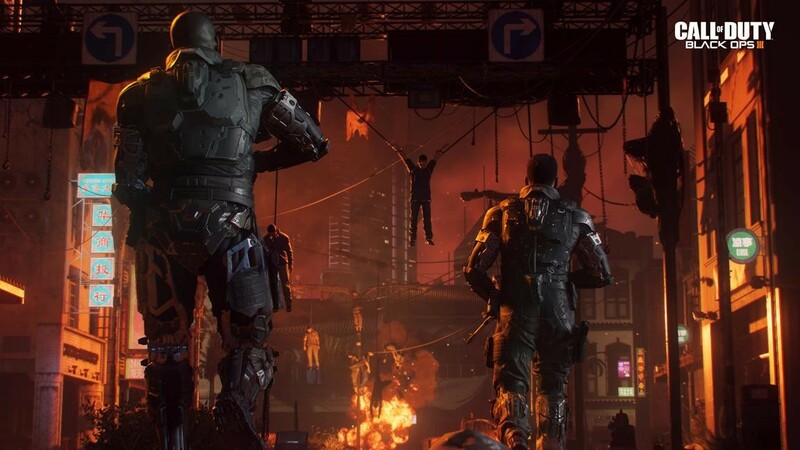 He describes it as a spiritual successor to the infamous Terminal Easter egg in the original Black Ops, but now taken to a frighteningly deep level – every aspect of Black Ops 3’s bleak future war has been considered, measured against what’s likely to happen in the future via technology available now, and explained in detail for players. Reading this sort of information is just one of a few tasks players can undertake in a new ‘Safehouse’, a hub level a squad can return to between Campaign Missions for a little bit of R&R and a lot of world-building. The campaign is also promised to be more open than ever – not just in level design, but beyond. The short snippet of hands-on I play showcases a level set up in futuristic tree-top abodes, with zip lines allowing players to take multiple paths through what felt like a rather open-ended level all designed for four-player co-operative action. It feels good and open indeed – but the biggest surprise about Black Ops 3’s campaign structure is found in the menus. Treyarch’s solution to that hypothetical situation is mind-bogglingly simple: Everything is unlocked from minute one. Introducing the feature, Blundell evokes novels and Netflix by comparison. Games, he notes, are a unique medium in how they lock content behind completion. If a player wants to flick ahead, why shouldn’t they be able to? “To me, as a storyteller, I just… I always wanted to be able to give people access to the stuff that we worked very hard on,” Blundell says. 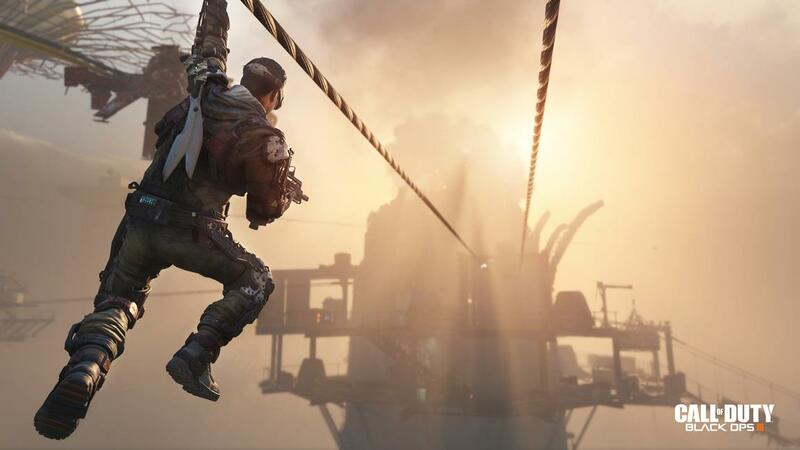 As well as a full campaign, Black Ops 3 ships with Treyarch’s now-traditional zombies mode. It’s now more fully-featured than ever, shipping this time with ‘Shadows of Evil’, a film noir inspired map and story, as its tent pole feature. But with once-hidden side features such as Zombies ballooning, how does Treyarch stop that expansion from eating into the all-important campaign and multiplayer? “Well… it’s a 400-man team now,” Blundell answers, before roaring with laughter. “That’s the most blunt, direct answer,” he adds, chuckling still. 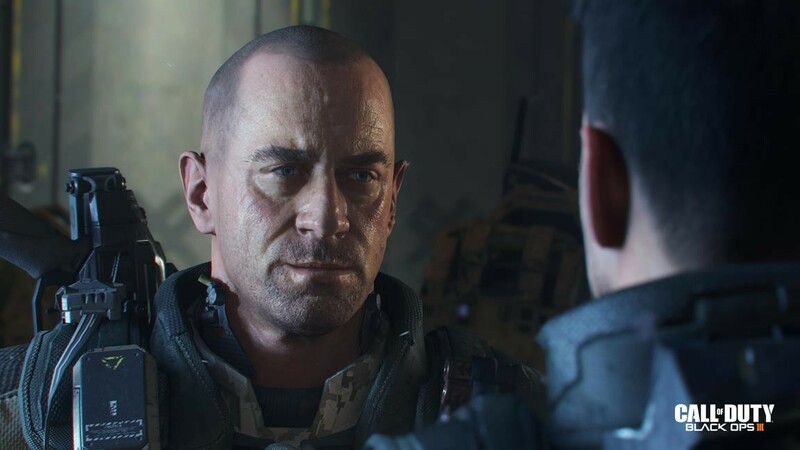 While some critics might choose to frame things differently, the expansion of the team and the scope of Black Ops 3 is something Blundell is quick to attribute in part to the willingness of Activision to support such scale in development. After several years of perhaps-rough fast-developments, the expansion to a three-year cycle for each COD appears to be paying off – first with Advanced Warfare, and now here with Black Ops 3, which looks set to also be more polished as a result. For all Treyarch does to Campaign or Multiplayer, their true legacy in Call of Duty will likely remain in Zombies, a small built-for-a-laugh mode that turned into something much bigger. Having been instrumental in the creation of Zombies, I ask Blundell if he sees any side projects in the studio that one day might match its success. The image of Call of Duty development is, perhaps unfairly, often painted online as a grinder that churns out a game every year at any cost – but Blundell’s presentation shows a passion and a depth of thought to campaign, zombies, and the world of each that feels fresh and exuberant. It’ll be exciting to see the finished product.